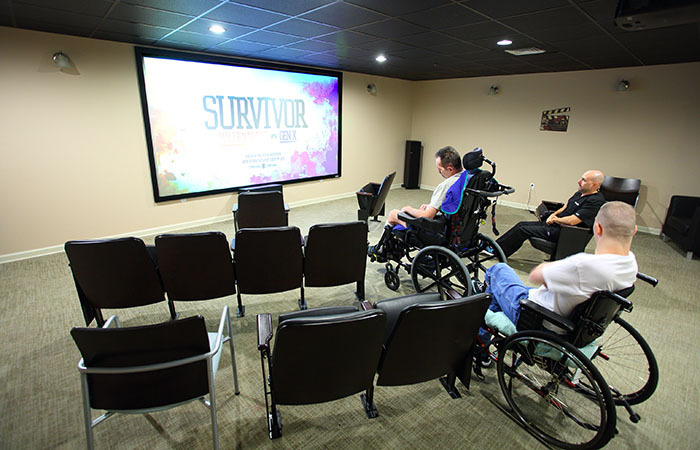 NeuLife Rehabilitation is one of the largest residential post acute rehab programs in the Southeast. NeuLife’s beautiful campus situated on 43 acres in a rural, tranquil environment with 54 private patient suites is the ideal setting for patients requiring post acute rehab. What is post acute rehab? 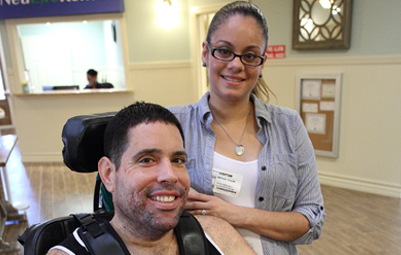 NeuLife’s rehabilitation that individuals receive after, or in some cases instead of, a stay in an acute care hospital. 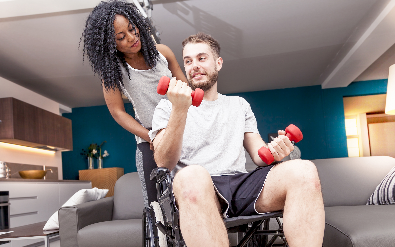 Depending on the intensity of rehab the patient requires, treatment may include a stay in a post-acute rehab facility such as NeuLife in order to receive specialized care and rehabilitative services before returning home following an injury. What post acute rehab programs does NeuLife offer? These post acute rehab programs are all delivered on site at our residential rehab facility in Mount Dora, Florida. In what way is NeuLife well positioned to provide high quality post acute rehab programs? In terms of multi-specialty staff (and depending on the patient’s specific needs), patients have access to physicians, physical therapists, psychologists, occupational therapists, dieticians, case managers, and several other specialists.